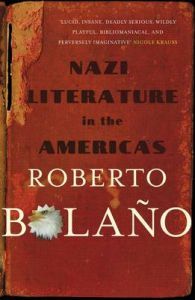 Roberto Bolano was born in Santiago, Chile, in 1953. He grew up in Chile and Mexico City. The Savage Detectives was chosen as one of the ten best books of 2007 by the Washington Post and the New York Times Book Review, and won the Herralde Prize and the Romulo Gallegos Prize. His posthumous masterpiece, 2666, won the National Book Critics Circle Award. He died in Blanes, Spain, at the age of fifty.